Attract good fortune with these wonderful gemstones. 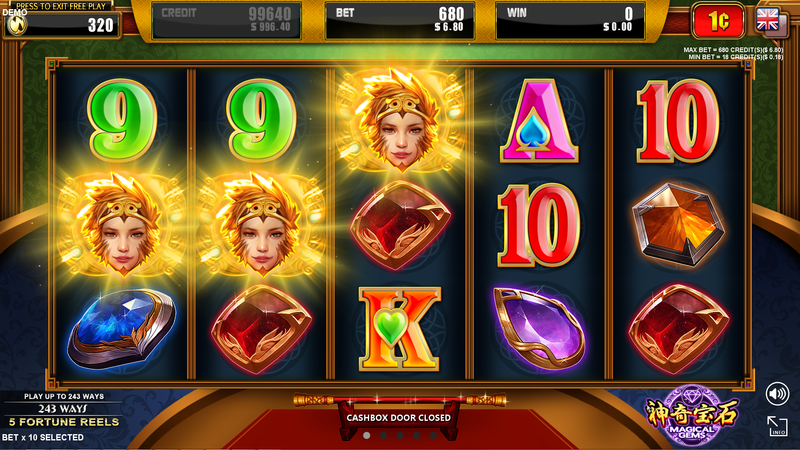 Feel their pure force while enhancing your lucky streak. 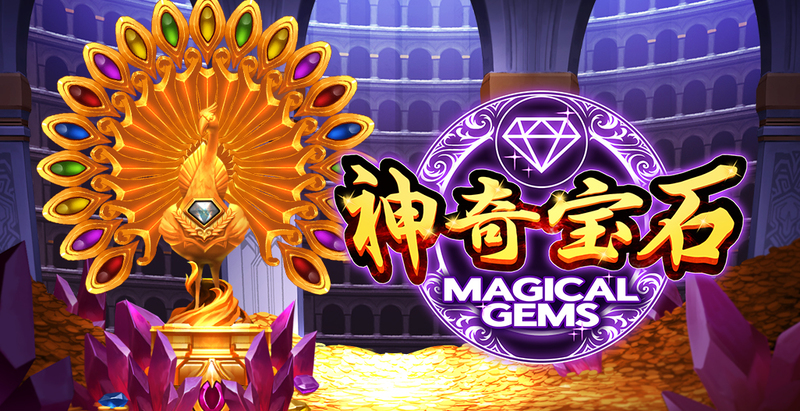 Chase wins with diamonds for magical bonus prizes during exquisite free games. 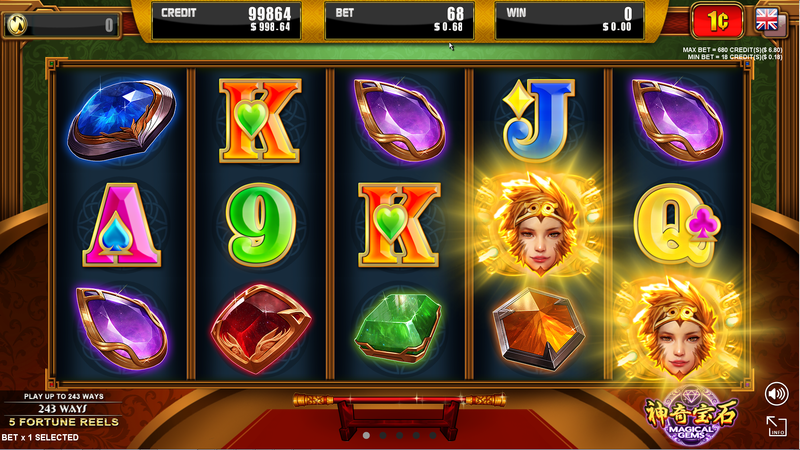 Super Monkey King will help find you more gems in this sparkling addition to the link series. [Diamond] substitutes for all symbols except [Monkey King] and appear on 2, 3 and 4 only. 2 or more scattered [Monkey King] trigger the Super Monkey King Feature. All symbols except [Monkey King] will be removed from reels and [Monkey King] will change to [Monkey King Token]. Each [Monkey King Token] in Fortune Reels will be held in its respective position and all Fortune Reels will respin once together with two side reels. If the symbols which land in the middle positions of the side reels do not match then every [Monkey King Token] in Fortune Reels will be held in its respective position and all Fortune Reels and side reels will respin. - [+3 Monkey King Token] - 3 [Monkey King Token] will be randomly added to any 3 blank Fortune Reel positions. - [Free Game Feature Token] - Free Game Feature will be triggered. 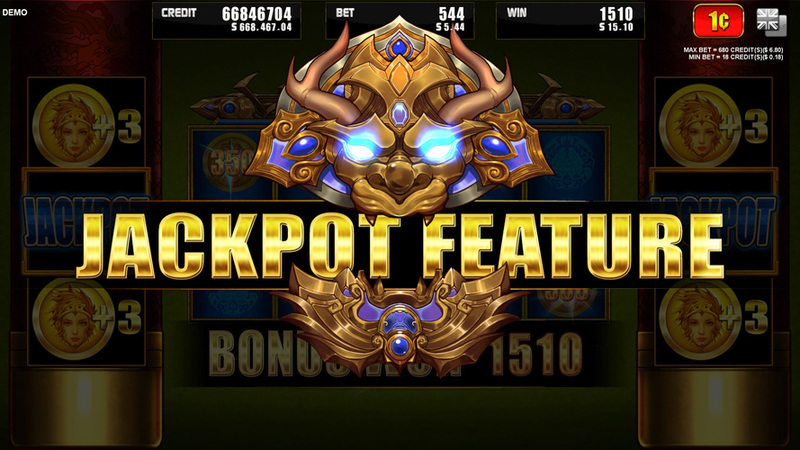 - [Jackpot Feature Token] - Jackpot Feature will be triggered. 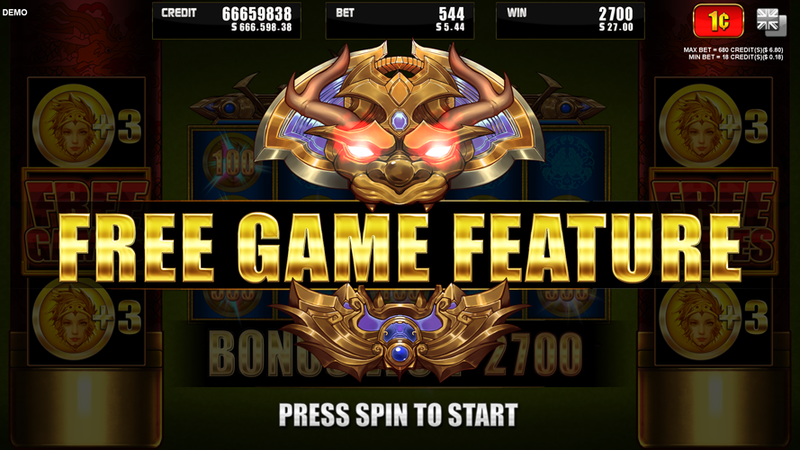 At the end of the Super Monkey King Feature each [Monkey King Token] on the game screen will individually award a random credit prize of 10, 25, 50, 100, 200, 350, or 500. 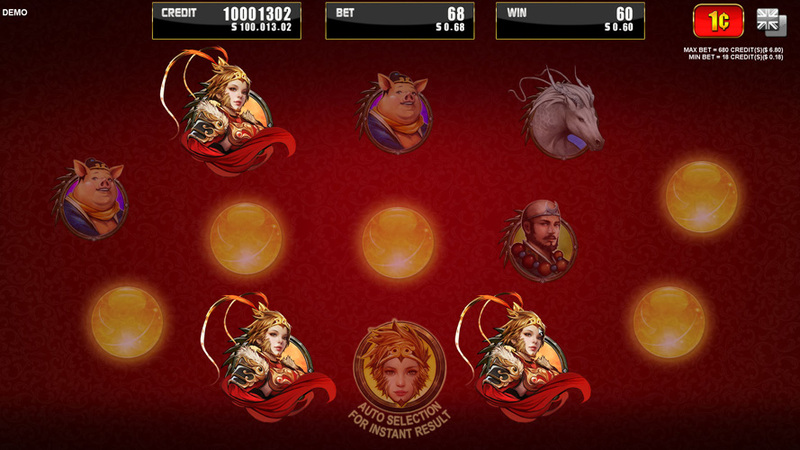 12 free games will be awarded when [Free Game Feature Token] lands in the middle positions of both side reels of the Super Monkey King Feature. 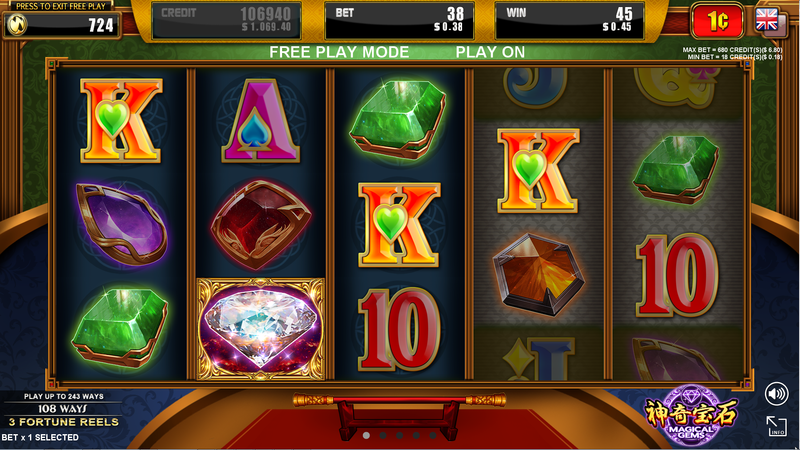 During free games whenever one or more [Diamond] is involved in a win, a bonus credit prize will be awarded. [Monkey King] does not appear during the Free Game Feature. 12 additional free games may be retriggered at random after each free game. 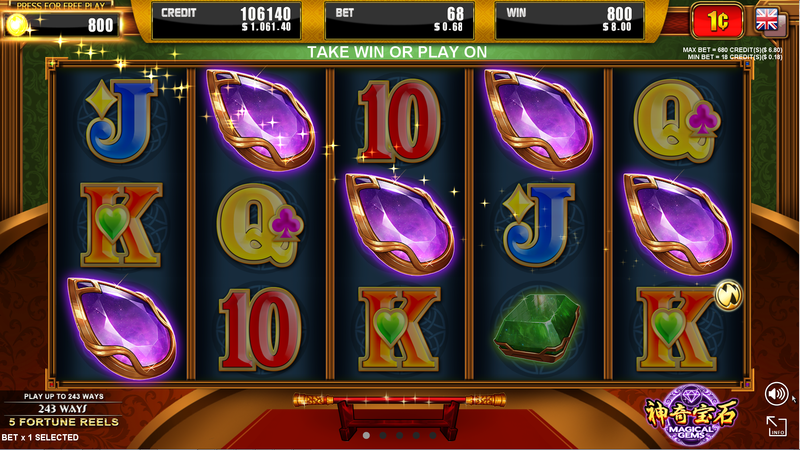 The Jackpot Feature is won when [Jackpot Feature Token] lands in the middle positions of both side reels of the Super Monkey King Feature. 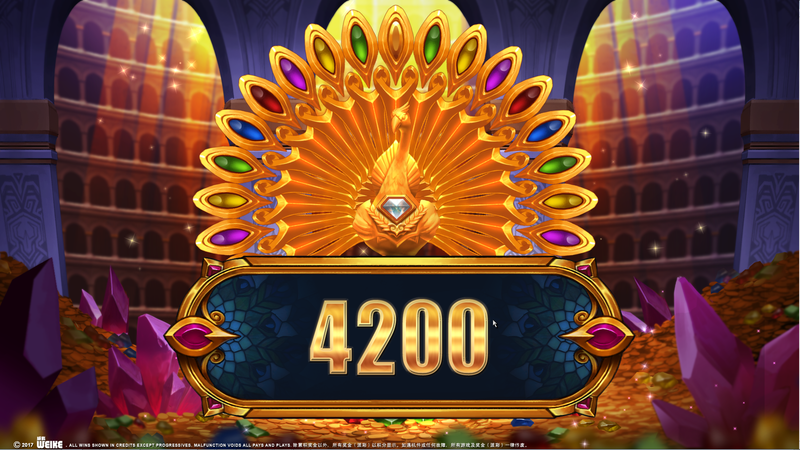 During the Jackpot Feature if [Go Lucky Logo] is touched a number of remaining [Golden Token] will automatically be selected at random until 3 matching symbols are revealed. 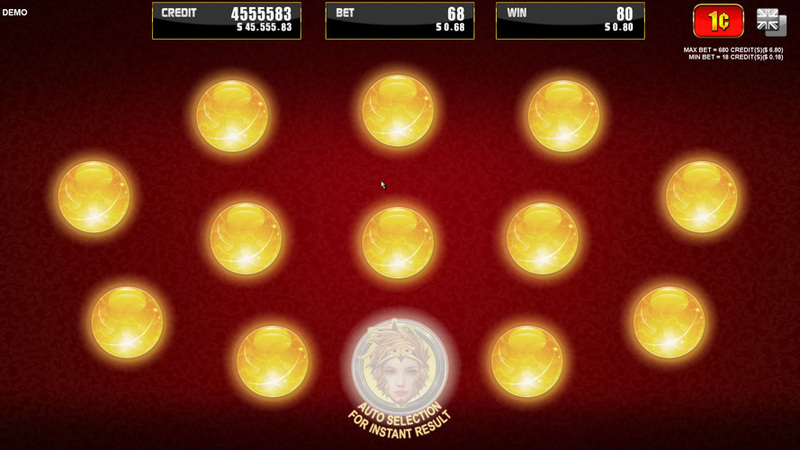 When 3 matching symbols have been revealed the corresponding jackpot will be awarded and the Jackpot Feature ends. 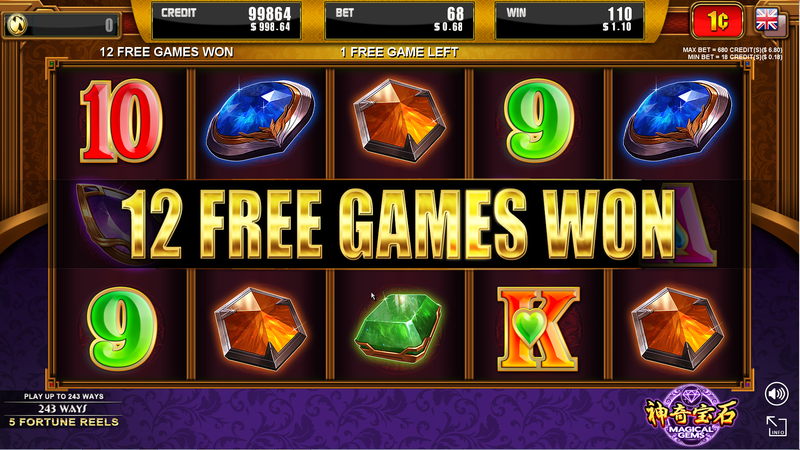 When [W] appears on reel 5 then an amount equal to the total win in credits for that game will be added to the Free Play value. The current Free Play value is shown in [Free Play Meter]. Select [Free Play Meter] to enable Free Play Mode. Any bets placed in Free Play Mode will deduct from the Free Play value. To exit Free Play Mode select [Free Play Meter]. During Free Play Mode any wins from the game will be added to the win meter. Only when Free Play Mode is exited will the total Free Play Mode win be transferred to the credit meter. 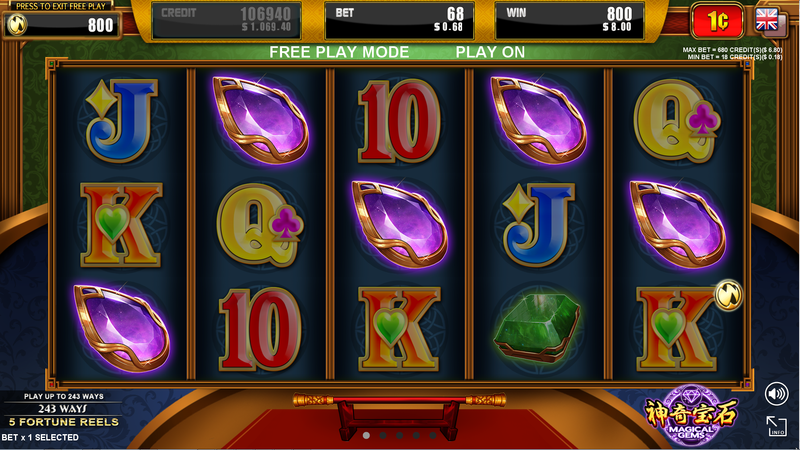 During Super Monkey King Feature in Free Play Mode, [Jackpot Feature Token] does not appear and [Mega Bonus Token] may appear on the side reels. 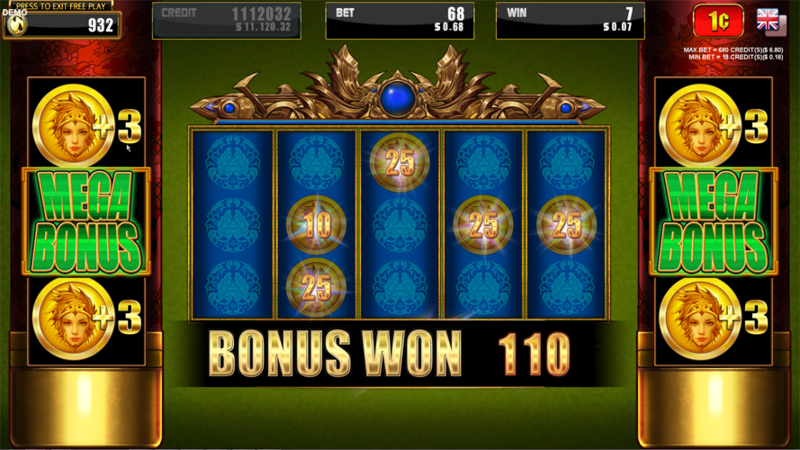 If [Mega Bonus Token] lands in the middle positions of both side reels then the [Mega Bonus Token] credit prize will be won. 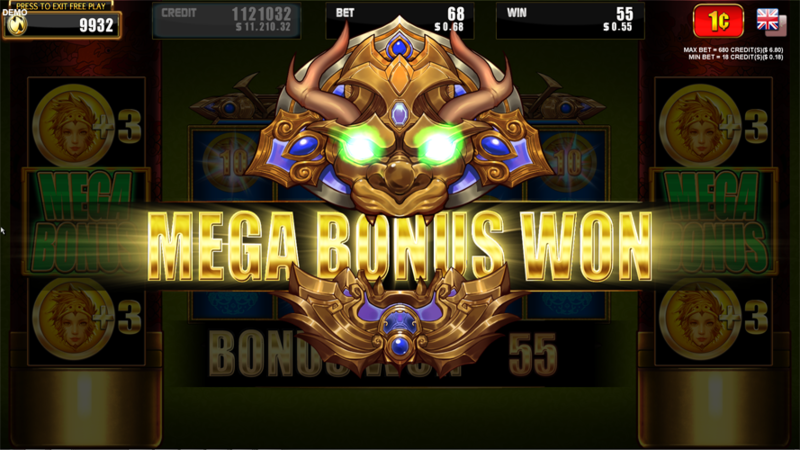 The [Mega Bonus Token] credit prize is 200 credits times the total bet. The Free Play value in [Free Play Meter] can only be used during Free Play Mode and cannot be cashed out.